Mr. Richard Moore, the Chairman of our Scholarship Committee, has announced that the LVMAC scholarship application period started 15 March and will end 31 May 2017. Applications postmarked after 31 May will not be considered. Some changes have been made to the program for this year. Among them, military veterans’ Title 10 active duty service time after training is a consideration and children who are willing to render military service as junior officers will receive a higher priority for consideration than other categories of children. We wish to promote military service. 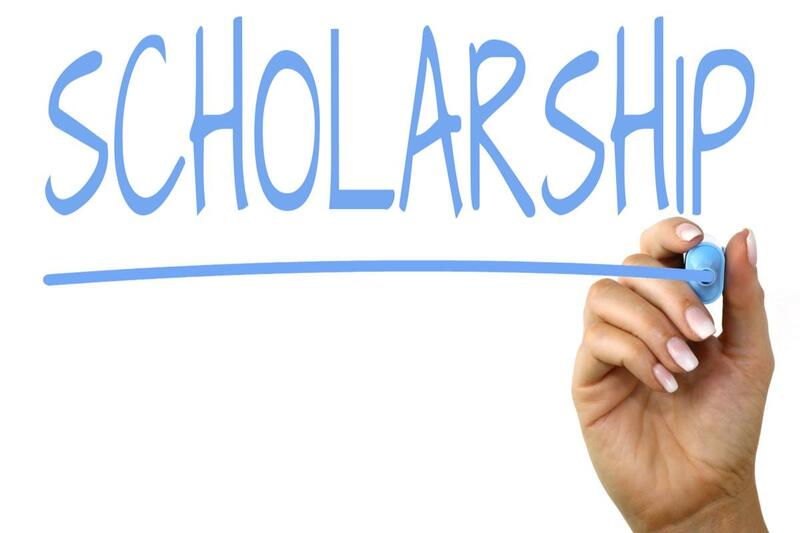 While the awarding of sixteen scholarships is planned, the actual amount awarded to an individual may be higher than the $1,000 to be expected, depending on the merit of his or her situation. A new procedure has been established for this. For details and application forms, click here. Mr. Richard Moore, the Chairman of our Scholarship Committee, has asked we announce that the LVMAC scholarship application period starts on 1 February and ends 31 May 2016. Applications arriving after 31 May will not be considered. For details and application forms, click here. 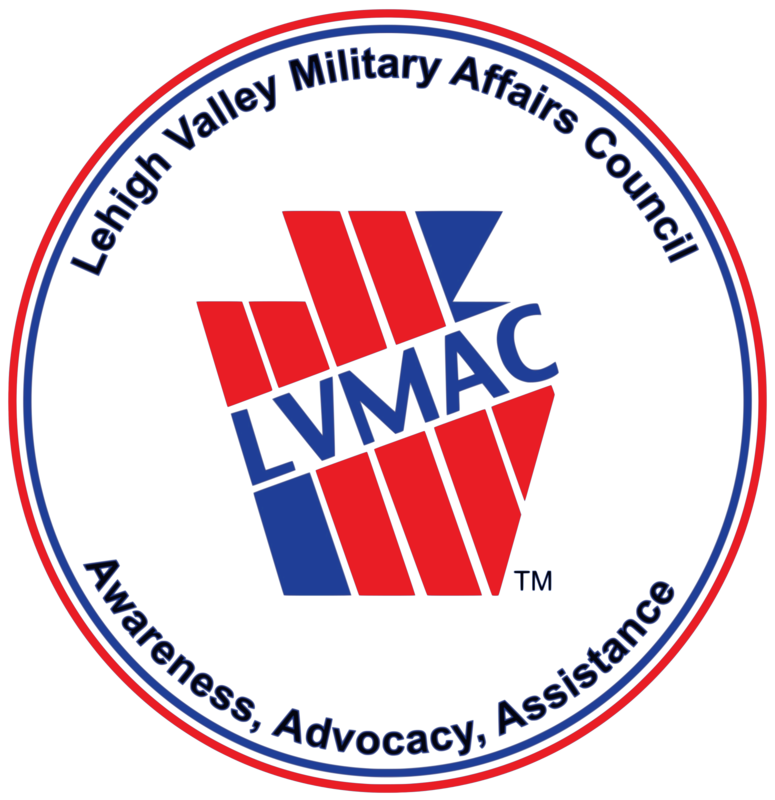 The Chairman of our Scholarship Committee has asked we announce that submissions for the LVMAC Scholarship must be sent by 30 May 2015 to be considered. For details and application forms, click here.